In the Inca empire were built a series of paths that were woven along the Inca empire, and that had as a center a common spot, the city of Cusco. One of these paths is what is known as the Camino Inca. 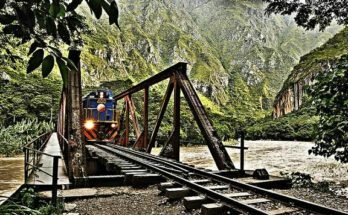 The Inca Path is simply wonderful, given that when the traveler goes through it they are enchanted by the surrounding beauty. 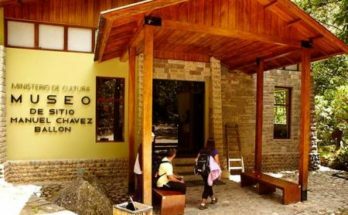 On this path the exotic flora could be observed, such as the wild orchids species, that amount to more than 250. 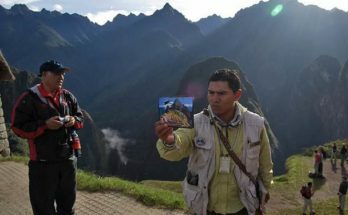 Another one of the riches that amazes the traveler is the fauna, given that on the Inca path you could see reptiles, such as lizards, frogs, the jergon, among other animals that come from the andes and the jungle, and that coexist in this beautiful path. It measures 1.20 m and 3 m with the wings opened. 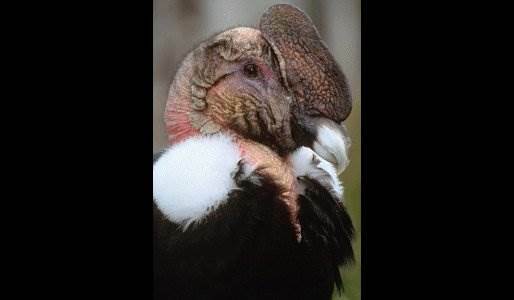 The male condor has the head, neck and crest bare and colored pink, with a type of collar of white feathers, eyes of brown iris, black body and the wings have a white and silver patch. The female condor does not have a crest or the white feathers, also the color of their eyes are red. This bird feeds from carrion and lives in rocky surfaces. This bird meausures between 45 and 50 cm. 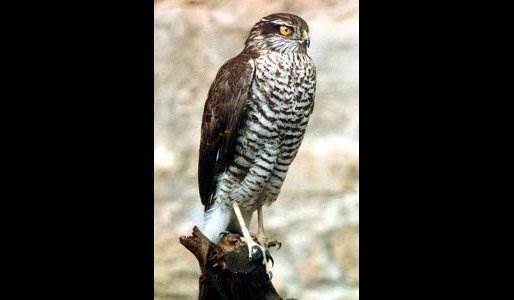 The male ash colored sparrowhawk has the same color that his name indicates and his back is a little darker. On its chest it has white and red feathers and its wings are gray with black tips. Its tail is gray and black. The female sparrowhawk has brown and white feathers on its chest. This bird feeds from rodents and small birds, and it lives in rocky areas. Some other birds that could be observed taking flight on the skies of Camino Inca are the pechigris, andean toucan, the changeable sparrowkhawk, the mountain tinamo, the incan magpie, the andean swift, the mountain tangara ventriescarlata, the mountain tangara lacrimosa, etc. Remember that if you travel to Cusco and travel through Camino Inca, you should always enjoy the landscape and the great variety of birds that take flight all over the area, and also take pictures.